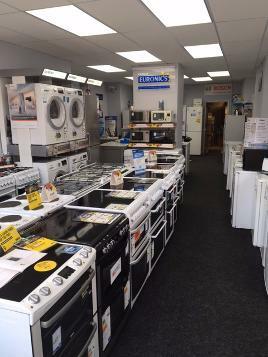 We have been a local family run business for over 35 years and have built a loyal customer base. 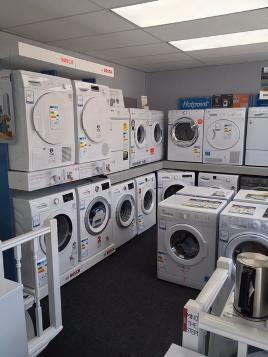 Our aim is to provide our customers with our experience, knowledge and professional service. We offer a full installation service on electrical and gas freestanding appliances, we can also offer a fitting service on built-in and integrated appliances. Dimplex and Valor Fires are also on display for demonstration. 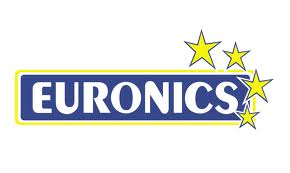 DG Electrical being affiliated with Euronics has a strong partnership with many major manufacturers. 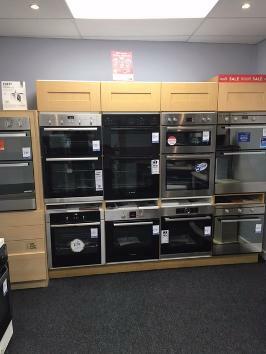 We are a Hotpoint stockist carrying a large range of products and access to the complete Hotpoint Range of appliances. 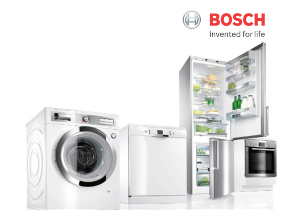 We are also a Bosch, Neff and Siemens extraKlasse dealer with a good range of freestanding and built-in items on display and access and support to the complete range. We also offer a fitting and installation service for a reasonable fee on any integrated products purchased from ourselves.